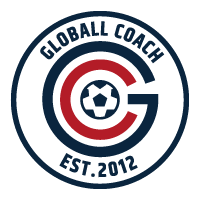 The Globall Coach Database contains all your club’s rosters and information in one place for quick access. The Player Passport is a digital profile that carries all information about a player ranging from age, height, weight, foot strength to scouting evaluations and guardian information. Coaches also have the ability to record attendance, minutes participated and feedback on unlimited fixtures and sessions. The Player Passports are in a secure environment only accessible to the permitted club coaches and individual user. This creates a huge value of increased communication and efficiency across multiple users. A Player Passport can be exported as a PDF in a matter of seconds with all content documented, creating a live physical report in seconds.